I recently read a new study discussing how to raise an honest child. The Science of Us discussed the study and what to learn from it, “The real-world takeaway, the researchers argue, is that kids are more inclined to be honest when they know honesty will please their parents.” So children are more likely to be honest when they know honesty matters to you. It is then a safe leap to say that children are impacted by what their parents teach them. If they stress honesty, honesty will be a value the child cares about. 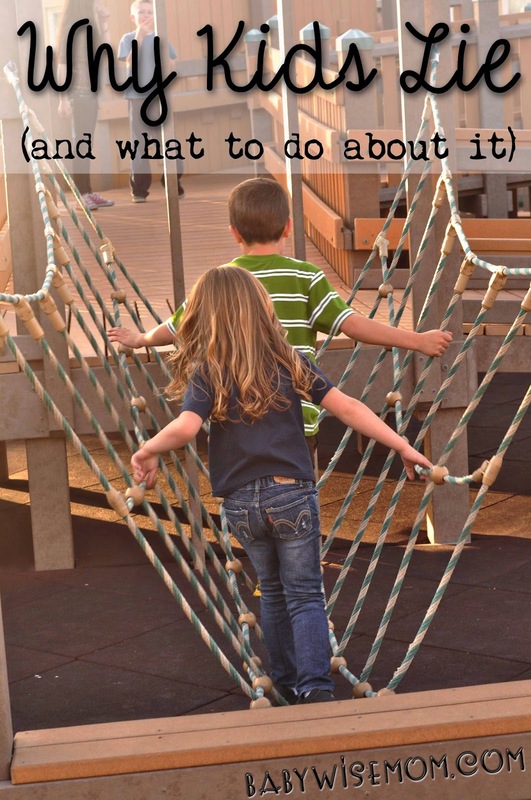 Sometimes as parents, we might feel hesitant to push our beliefs or values on our children. We might want them to choose moral behavior on their own or we might worry about pushing them the opposite direction when we stress good morals and values. If we stress honesty, it might make them lie to us even more! 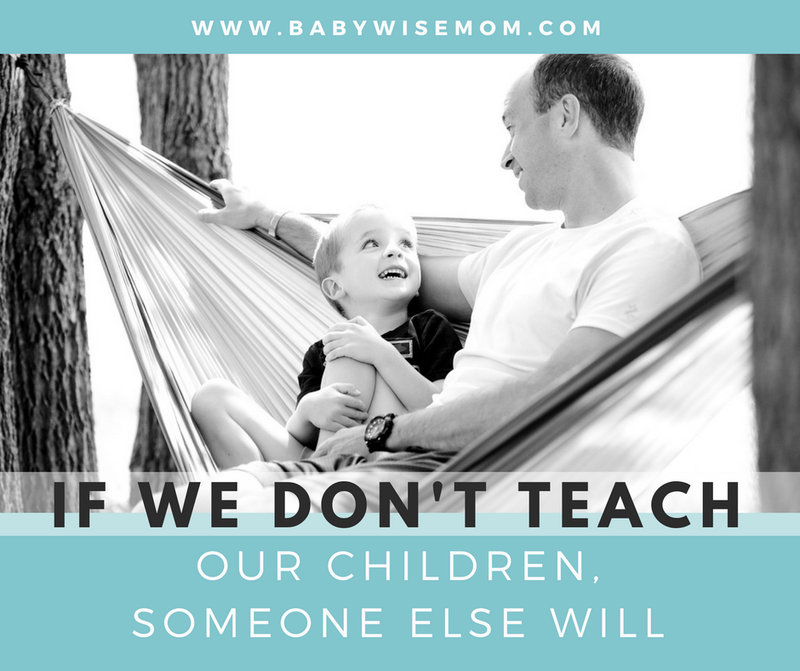 The question becomes, however, if you don’t teach your child, who will? Because someone, or something, will be the teacher of your child. Humans learn things. 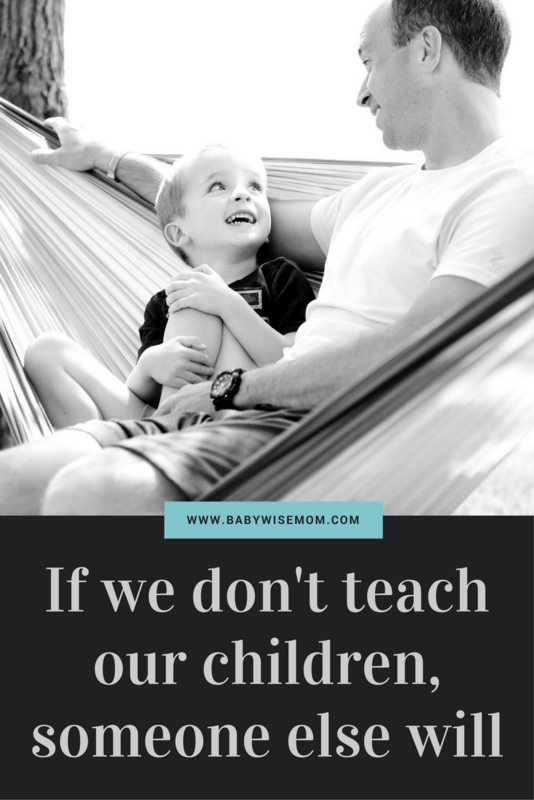 So if you do not teach, who will? And do you want to leave that to chance? Sometimes parents step back and totally luck out. Someone comes along to have a positive influence on the child and the child learns good values. On the other side, many times parents step back and their child is left trying to find direction from somewhere, anywhere, and is left confused and floundering. If you don’t teach your child, someone will. This statement can be taken down to simple tasks, also. If you want your child to learn a certain trait, value, or virtue, you need to be the one to teach it. You can proactively find helps–maybe a great storybook or a fun show can help you drive the point home. You can strategically surround your child with good role models of the values and virtues you love. You are the strongest role model and example to your child. Your child will emulate everything about you for a time, right down to the way you clear your throat. If you don’t teach your child, someone will. Don’t leave that all to chance. Take initiative and be the one to influence your child. Previous Post Should You Bail Your Child Out?